Please join us to make the dream of homeownership a reality for deserving families in the North Willamette Valley area. It is quick and easy to donate to Habitat for Humanity. Every little bit helps our families in need. Coming soon! 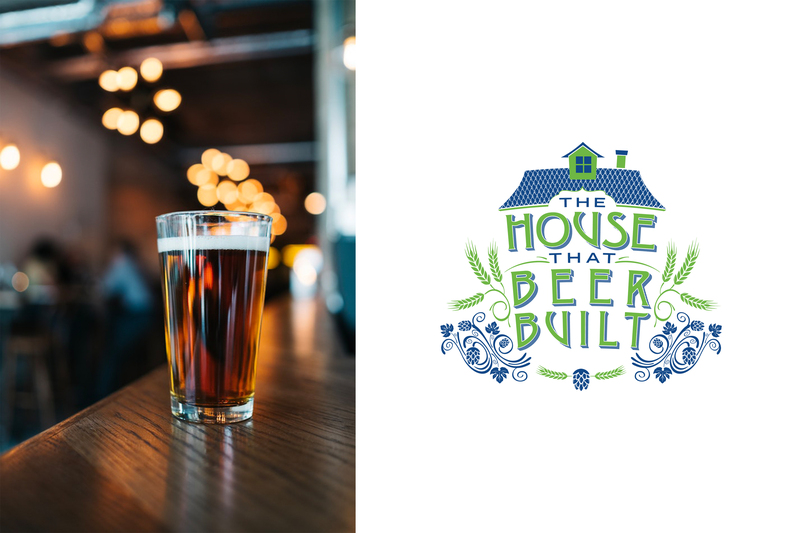 House that Beer Built passport fundraiser begins June 1st. Click on the image above to learn more. Thank you for visiting North Willamette Valley Habitat for Humanity. Founded with the vision and energy of Ivo Bauman in 1986, North Willamette Valley Habitat for Humanity is the second of 28 affiliates established in Oregon. Habitat affiliates are formed in a community as an ecumenical Christian ministry that not only builds homes for those in need but also transforms communities.